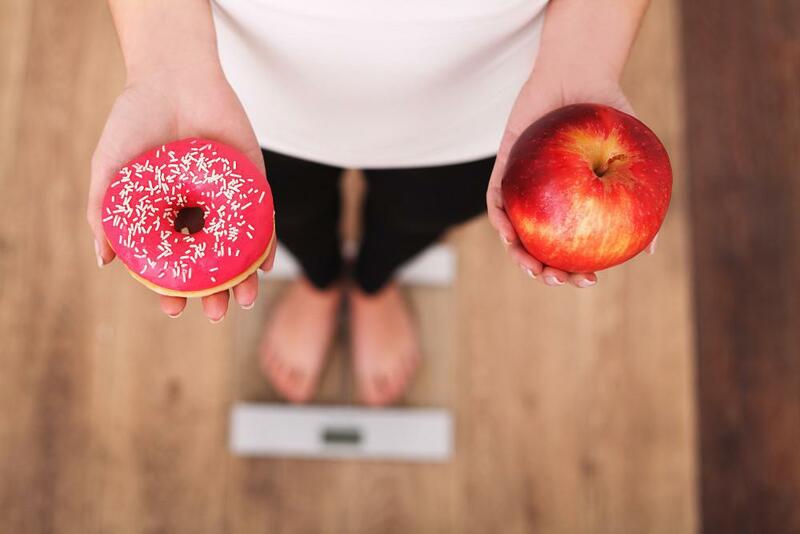 Many of us have pounds of body fat we are eager to shed but we dread the weight loss process because we associate it with the pain of not eating what, and how much, we want. While we may motivate ourselves for a few weeks with the novelty of a trendy diet program, or the promise of a new pair of skinny jeans, these kick starters are rarely enough to promote lasting change. Ultimately, our goal in dieting is to produce permanent fat loss. Most people start with the classic “diet” synonymous with painful calorie deprivation. Eventually, the resolve necessary to maintain this level of adherence begins to wane, and we all know what happens next, the dreaded reversal of whatever weight loss may have occurred during the interval of deprivation. This cyclic pattern looms over all experienced dieters. While there is no good time to start a diet, there is a good time to start a shift. A shift in the way we think about our bodies and how we nourish them. This is not just an exercise in semantics. It is a different approach to eating, comprised of a new and improved relationship with ourselves that no longer involves periods of deprivation and bingeing. It is a way of integrating nutritious foods that we look forward to exploring, of figuring out the aspects of our daily eating habits that created the body we are currently in, and of making sustainable adjustments to that pattern to create lasting change in ourselves. In the words of Mark Twain, “The secret of getting ahead is getting started.” Starting this healthier path does not have to involve a rigid set of rules that are next to impossible to maintain. Why not try a different method? A way that accepts the inevitable birthday parties and company picnics but does not use them as excuses to delay healthful eating. A path that embraces incremental changes and daily habits that produce measurable results, and allows us to feel stronger and healthier in our ever-improving bodies.